Colorado is famous for its awe-inspiring, scenic views. Nowhere are these views more stunning than atop a 14,000-foot mountain. Something amazing happens to the mind and the heart at this height—an intense sense of accomplishment, incredible wonder at the earth’s majesty, a humbling—for entire mountain ranges come into view, valleys spread wide, and rivers become thin threads woven through the countryside. While there’s some controversy as to how many fourteeners Colorado has (many say there are 53), the Colorado Geological Survey states there are 58. Whatever the number, peak bagging has become a popular pastime in Colorado, with souvenirs like pins and badges available to commemorate each peak summited. Some of the state’s most popular Fourteeners are Pikes Pike, which inspired “America the Beautiful,’ and Longs Peak, which is found in Rocky Mountain National Park. Lake County is home to Colorado’s two highest peaks—Mt. Elbert at 14,440 feet and Mt. Massive, a mere 11 feet shorter at 14,429. The closeness in the height of these two mountains has stirred up a unique competition. Supporters of Mt. Massive continually add rocks to a large cairn at its peak to increase its height, while supporters of Mt. Elbert continue to knock them down. A short distance from Mt. Massive and Mt. Elbert is LaPlata Peak. It’s the fifth tallest mountain in Colorado and known for the vast amounts of silver deposits found on its slopes during the mining boom. While in Leadville, peak baggers, or any other visitor wanting the ultimate high country challenge, should hike a fourteener for a full day of climbing and stunning mountain views. At 14,400 feet, Mt. Elbert is this highest mountain in Colorado and the second highest in the contiguous United States. As high as it is, the terrain leading to the summit is quite moderate, allowing almost anyone with reasonable fitness to enjoy the hike and the rewarding views on top. There are five main routes to Mr. Elbert’s summit. The easiest and most popular are the South Mt. Elbert Trail and the North Mt. Elbert Trail. 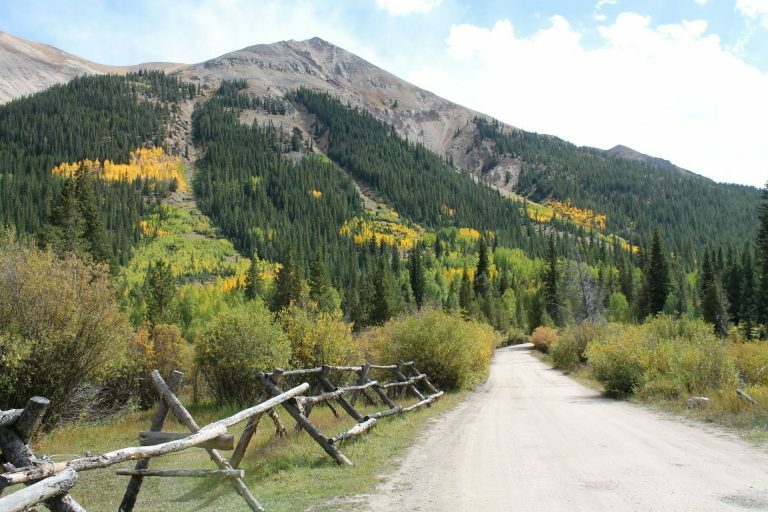 While it’s the second tallest mountain in Colorado—just 11 feet shy of Mt. Elbert—Mt. Massive has the largest land mass over 14,000 feet in elevation. Within this area is a three-mile ridge consisting of five individual summits above 14,000 feet, which makes for frustrated hikers wanting to reach the final 14,429-foot summit. Mt. Massive, with its neighboring Mr. Elbert, dominate Leadville’s western skyline. 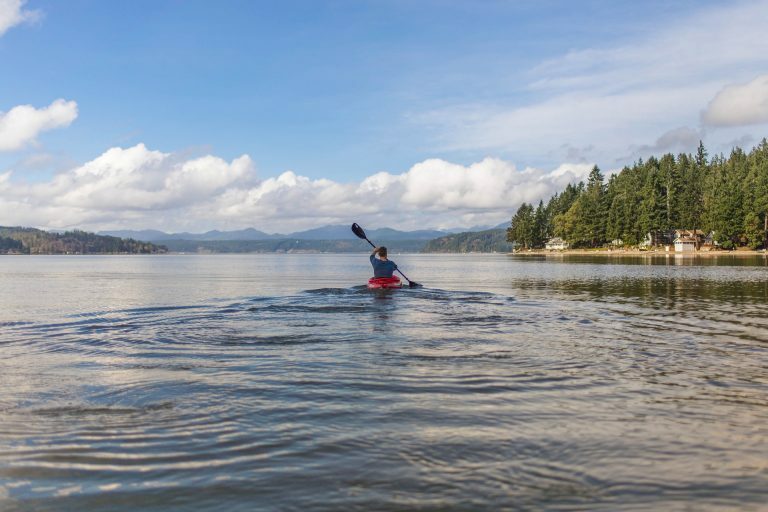 These mountains and their 30,540 acres of surrounding wilderness were designated the Mt. Massive Wilderness Area by congress in 1980. The most popular route starts at the Mt. Massive Trailhead via Halfmoon Road. The hike begins northbound on the Colorado Trail. Shortly after, the trail crosses into the Mt. Massive Wilderness Area. The trail is a mix of easy grade, switchbacks, and stream crossings. After Willow Creek is the junction for the Mt. Massive Trail, which is 3.7 miles from the summit. La Plata Peak rests within the backbone of the Sawatch Range, the state’s largest collection of thirteeners and fourteeners that stretch between Tennessee Pass and Marshall Pass. 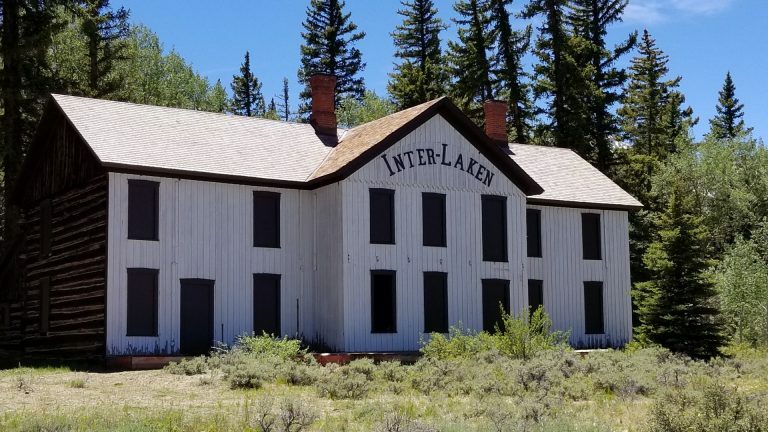 LaPlata, which means “silver” in Spanish, was named for the large number of silver mines that operated in and around the area during Leadville’s mining boom. As the fifth highest mountain in Colorado, it’s big and bulky like its neighboring fourteeners, Mt. Elbert and Mt. Massive. However, near its peak are steep slopes that lead to a large summit plateau, a unique feature among the state’s highest mountains. The easiest and most popular route is the Northwest Ridge Route via the Lake Creek Trailhead. The trailhead is right off Highway 82 in Twin Lakes with a great, paved parking lot. This hike is a popular one, so don’t be surprised to find a full lot.